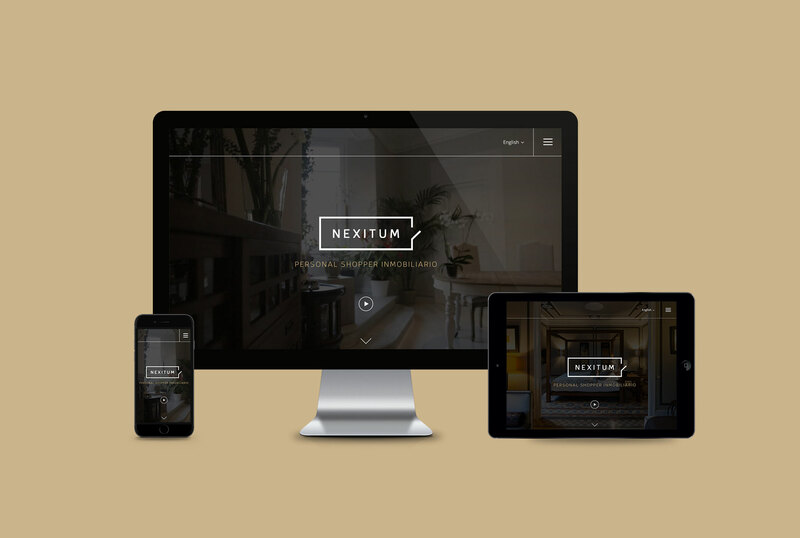 Nexitum defines itself as a real estate “personal shopper”. 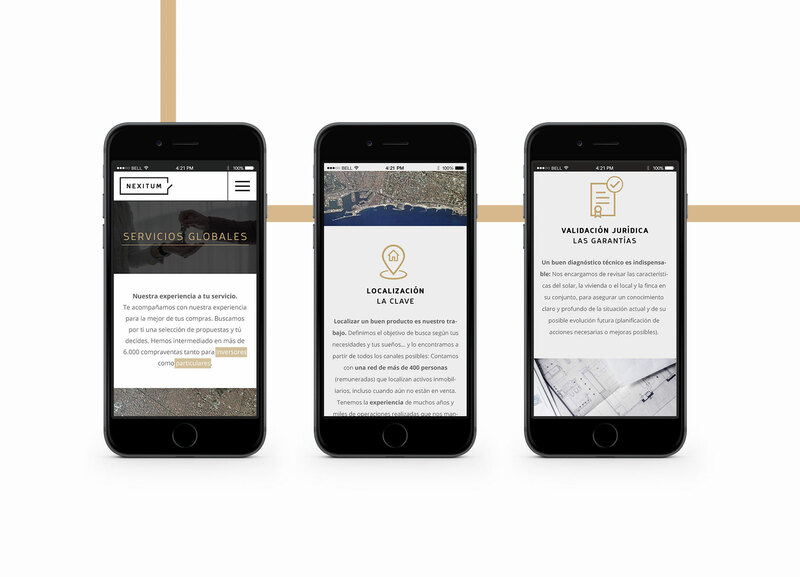 Its main activity is the personalized search, advice and negotiation through the difficult property-buying process. 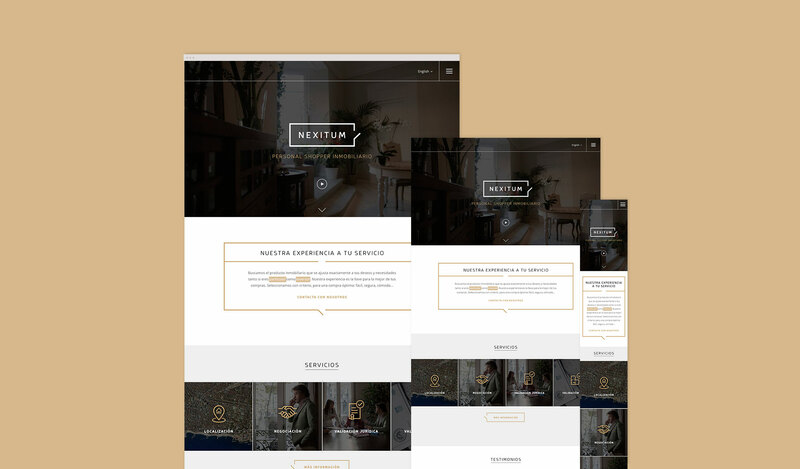 Considering this business model, Nexitum commissioned us the art direction of the company brand image. 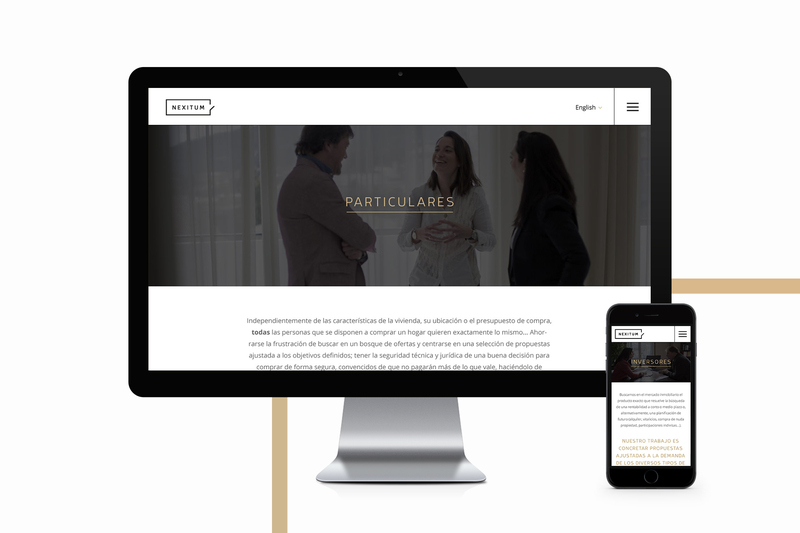 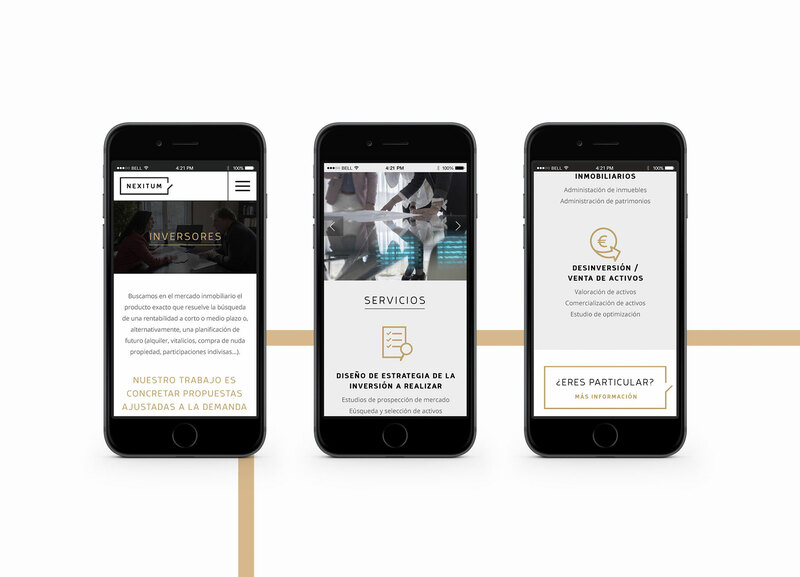 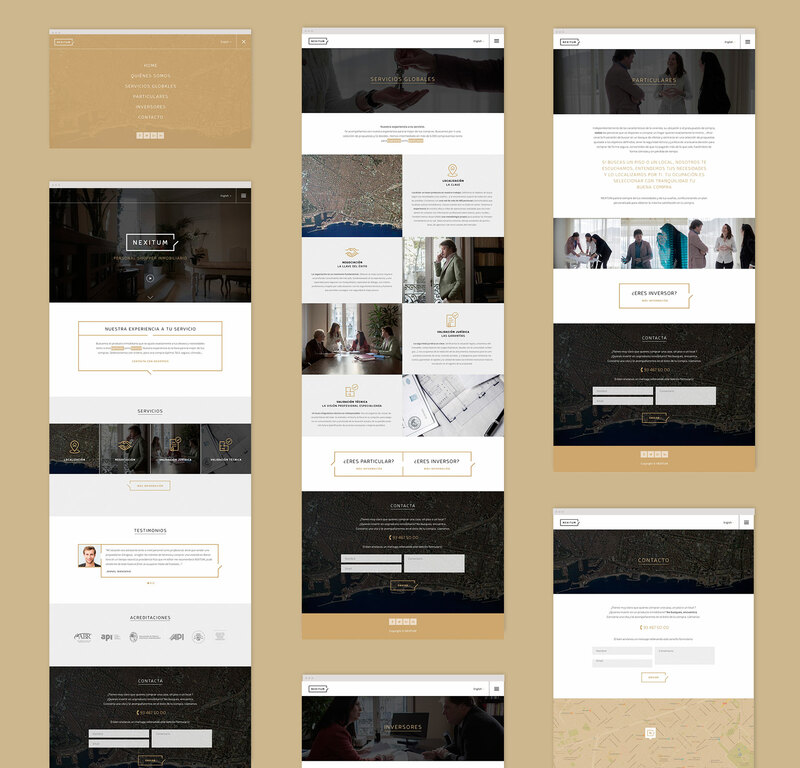 From concept, tone and visual language, logo, different corporate materials and the website with its versions optimized for both tablet and mobile.